For an eye-catching colored presentation that will instantly grab your audience’s attention use the Yellow free Powerpoint presentation template. This presentation template for teachers or students has a clean and modern look making your presentation elegant. Because of the color used for the background and the layout, this presentation would be a great template to keep the audience focused. 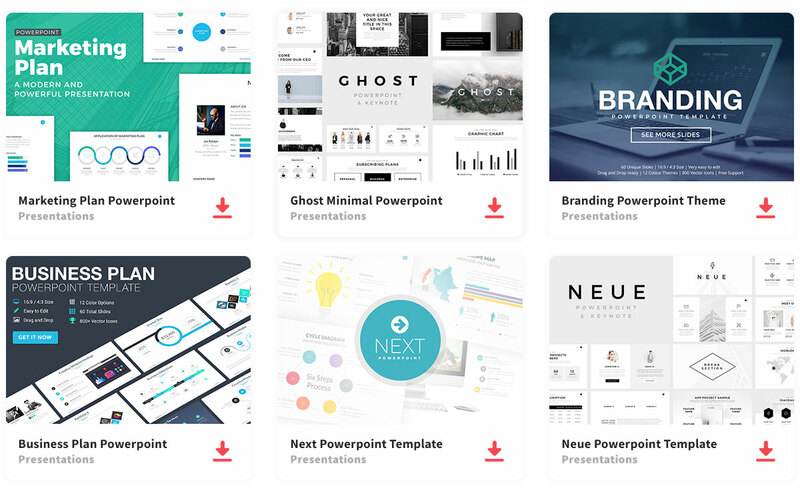 The slides aren’t too overwhelming to distract the audience from the information, nor is too plain and boring where it gives the audience a chance of daydreaming. Since this presentation layout is simple, it could be used to present a class lecture, school project, or even a professional meeting. The Yellow Powerpoint Presentation is fully customizable giving you the chance to create and organize the information how you wanted to be displayed and presented. You can change anything to give it the look you want. In addition, this presentation includes a variety of infographics for you to use for visual learners. Infographics give your presentation a more visual look, enhancing your audience’s attention by giving them a little more than just words to look at. Another feature that helps in engaging the audience’s attention is adding images since a picture is worth a thousand words. Infographics and images are visual aids that can help explain, support, and prove any information stated in the presentation. So, create an impressive presentation, that is simple yet elegant to display to your audience and give them a clear understanding.